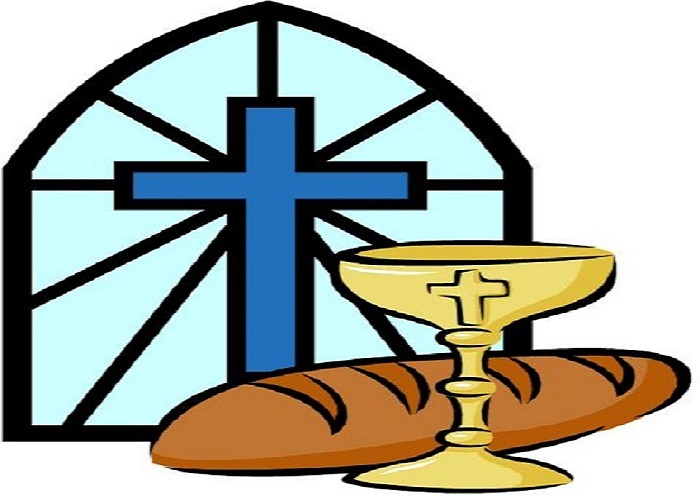 Congratulations to all the children from our 2nd Classes who made their First Holy Communion last Saturday. Many thanks to the school choir who performed at both masses and were superb as always. A special thank you to our 6th Class choir members for their dedication over the past few years, we wish them all well!